As we start a fresh new year in 2019, we begin thinking of resolutions to inspire us and make us ambitious with travel and experiences in the world. Are you hoping to visit a new destination? Would you like to explore one of the Seven Wonders of the World? Or are you looking to book your first cruise? Read these top New Year resolutions for travellers and see if they match any of your own. Step out of your comfort zone and break the mould. Whether this is preventing yourself from booking the same holiday destination or challenging yourself to visit at least three new regions by the end of the year. Enjoy adventure no matter where you travel – from trekking through the rainforests of Costa Rica, climbing to the top of Machu Picchu or witnessing bears hunt for salmon in Alaskan waters – the adventure is what you make it! 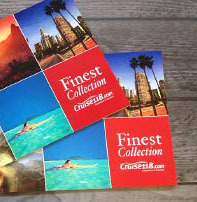 There are many cruise lines which offer deals for returning customers and those with benefits elsewhere. MSC Cruises‘ Voyagers Club allows you to enjoy the same incentives you would with selected pre-existing memberships, while there are other programmes such as Latitudes with Norwegian Cruise Line, the Crown and Anchor Society with Royal Caribbean, and the Peninsular Club with P&O Cruises. A cruise is a perfect holiday for those looking to get away with their loved ones. With plenty of activities and entertainment, as well as a chance to explore new places together, sailing away on a family holiday is sure to create memories that will last a lifetime. 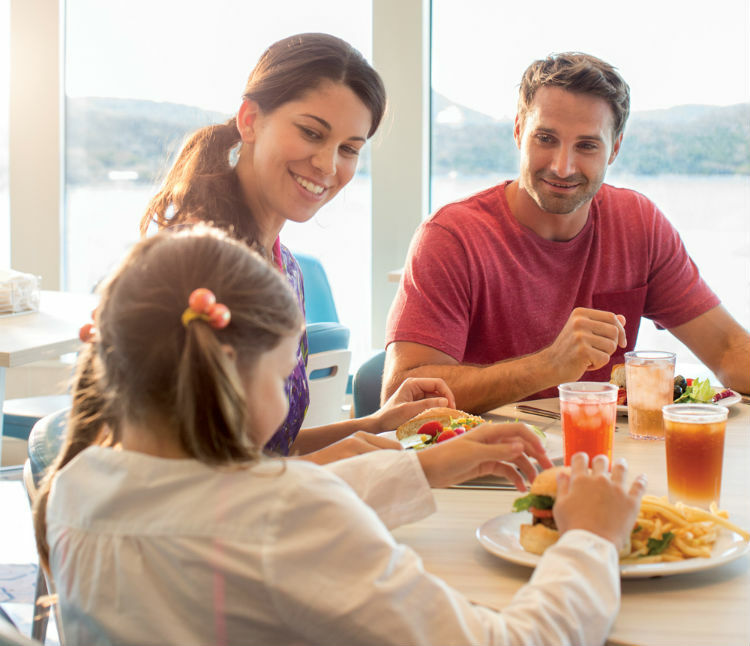 With multi-generational cruises growing in popularity, why not plan a family reunion on-board your next cruise and book out connecting family rooms for the chance to see the world together? Do you have that one dream destination you’ve always wanted to visit? Why not take 2019 as an opportunity to book a cruise there and enjoy a once-in-a-lifetime experience! Whether it’s to visit Times Square in New York City, lie on a tranquil beach in the South Pacific or walk through Hobbiton in New Zealand – book a spontaneous trip to one of your bucket list destinations for 2019. Booking time off from work allows us the chance to relax and reflect, whether its to stay at home for a day or two or to hop on a cruise ship for a few weeks. In 2017, the average UK resident spent 10.2 nights abroad and a study in America found that only 52% of American workers had unused holidays at the end of 2017. Ensure you plan ahead and make the most of your holidays, sharing time with family and friends or simply taking the time out for yourself on a well-needed break. For shorter holiday options, a two- or three-day weekend cruise break could be the perfect option for those wanting a taste of sunshine. 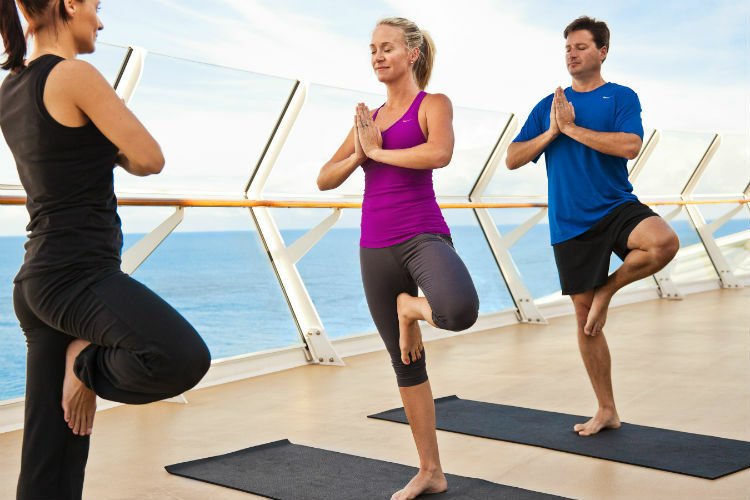 Cruising opens your mind to a world of new possibilities. Take up dance. Practice yoga. Try your hand at fencing – it’s up to you. Allow yourself to indulge in that hobby you have always wanted to start or enjoy a new activity such as surfing on Royal Caribbean’s FlowRider – a surfing simulator found on most of the cruise line’s ships. Plenty of cruise lines offer workshops and classes to attend such as P&O Cruises circus classes where you learn a range of circus skills from professional instructors. Attend a photography lecture aboard Hurtigruten where you can gain tips from a professional photographer or join the Fred. Olsen ArtsClub Programme where there are demonstrations and tuition from art expert, Brian Healey. There are many opportunities to incorporate volunteer work during a cruise, such as Fred. Olsen’s Closer to the Real Caribbean excursions which include clearing nature trails and assisting at local schools following the devastation of recent hurricanes. By combining your love for travel with the chance to make a difference and help others, it leaves a very satisfying feeling for anyone looking to make a positive impact on the world. You could also take the opportunity to be more environmentally conscious with your travel and reducing your carbon footprint. There are many cruise lines which are launching ships using LPG (liquefied petroleum gas) or liquefied biogas which is made from dead fish! Within the world of cruising, there are many fanciful flavours and delicious dishes for you to sample. From Chinese and Italian to Japanese and British, take the chance to explore new culinary options when you sail next. 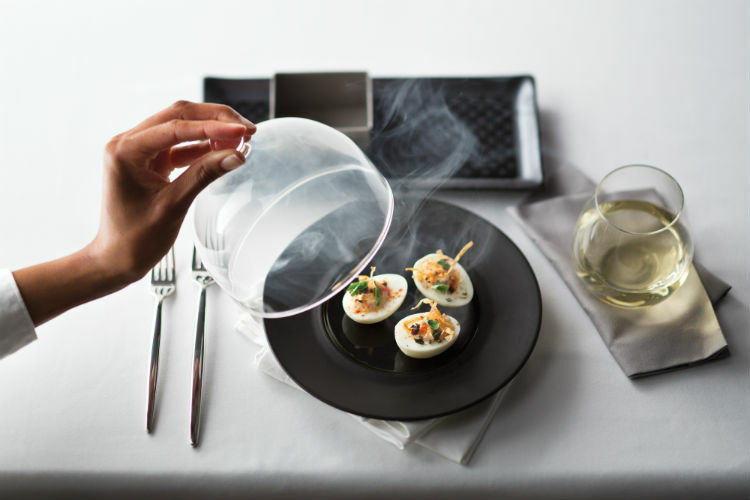 Why not visit Royal Caribbean’s Wonderland (pictured above) for wonderfully experimental dishes? Or take a seat at Norwegian Cruise Line’s Asian Fusion dining venue for freshly prepared noodles and wok-fried dishes. Princess Cruises’ La Mer restaurant offers the ultimate French bistro-style dining showcasing authentic French dishes including escargots or spice-roasted pineapple. Last, but not least, why not take a trip alone? 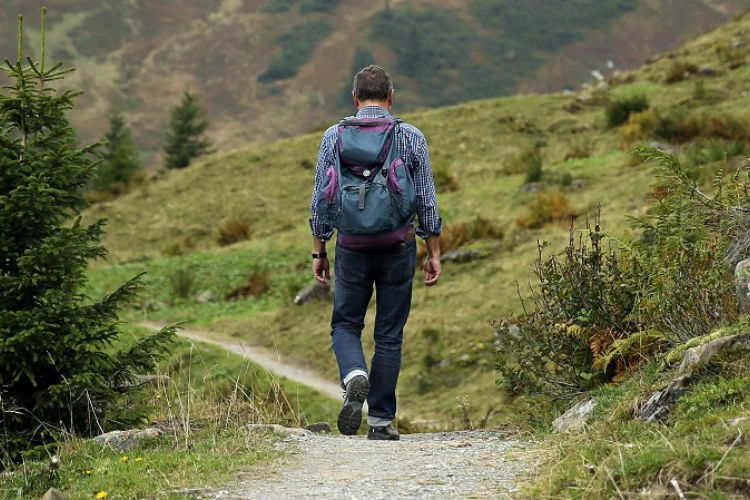 Solo travel is increasing in popularity, with Abta’s latest Holiday Habits survey showing that one in nine holidaymakers reported that they took a holiday on their own in the previous 12 months. 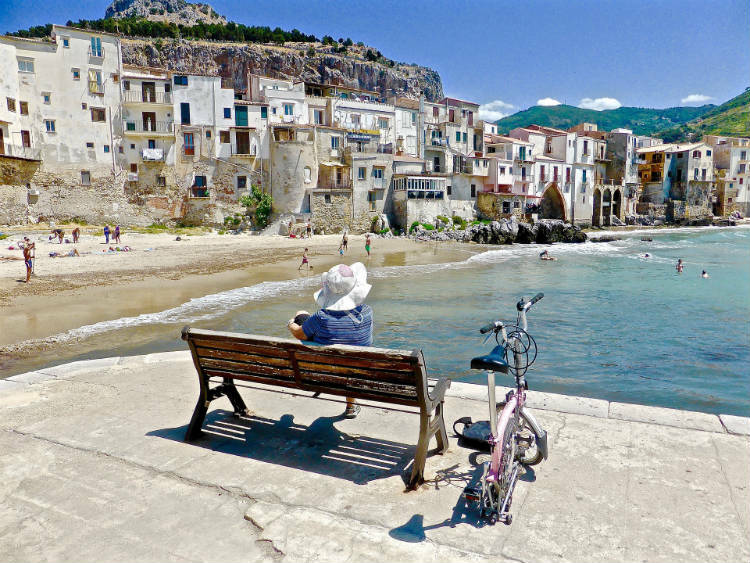 Travelling solo allows you to truly take a step back and sink into ‘you time’. Whether that’s delving into that book you’ve been meaning to read, exploring a new destination or even taking an adventure – solo travel soothes the soul with peace and quiet. Cruise lines are appealing to this increase in solo travel more than ever, with many mainstream lines including single cabins in their ships and reduced single supplements for those travelling alone. Cruising and solo travel are made for one another – your travel is handled by the staff, you’re looked after on-board and shore excursions are often in small groups allowing the opportunity to mix with others if you wish. Have you made any New Year’s resolutions? What’s on your travel bucket list for 2019? Let us know in the comments below!